Each city around New York has its own signature dish that people from all around the state pine after. 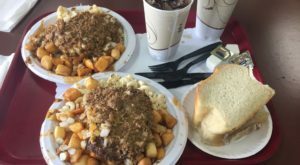 In Rochester, you can feast on scrumptious Garbage Plates while out in Buffalo you can devour delicious wings that are the best of the best. 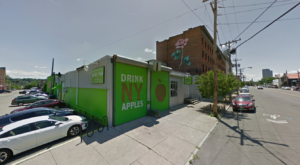 But what does the Capital Region have to offer? Well, it’s undeniably amazing mini hot dogs. 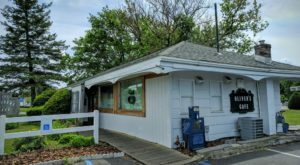 With only a few restaurants in the area still standing and serving them up, there’s one little humble location that stands out from all the rest – and it’s Gus’s Hot Dogs. 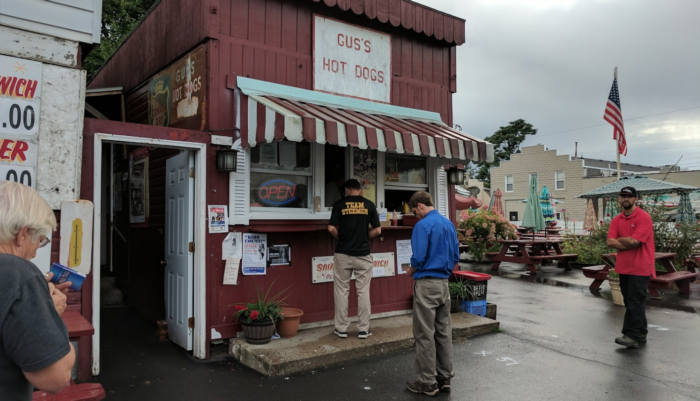 Located just 10-minutes north of Albany in Watervliet, Gus's Hot Dogs is a tasty destination that has more than meets the eye. 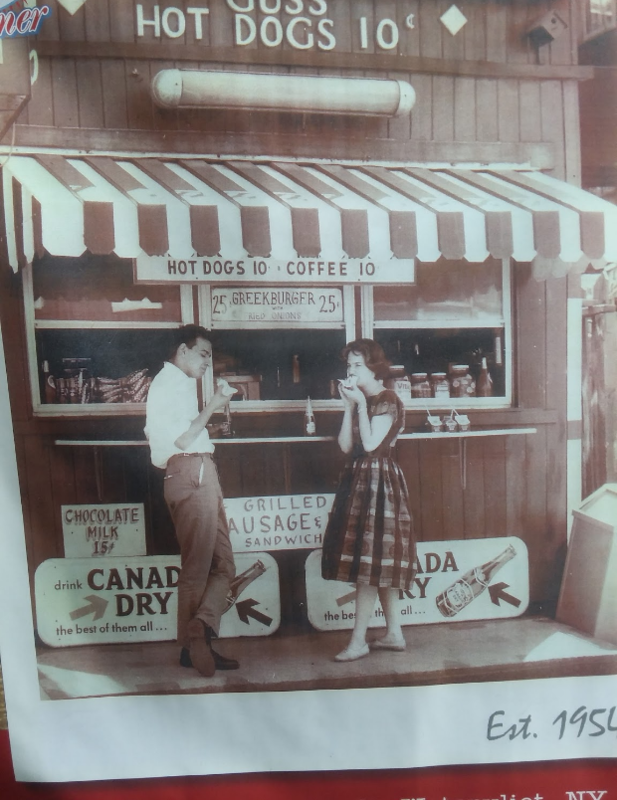 Since originally opening up in 1954, not too much about Gus's Hot Dogs has changed - and that's just the way we like it. 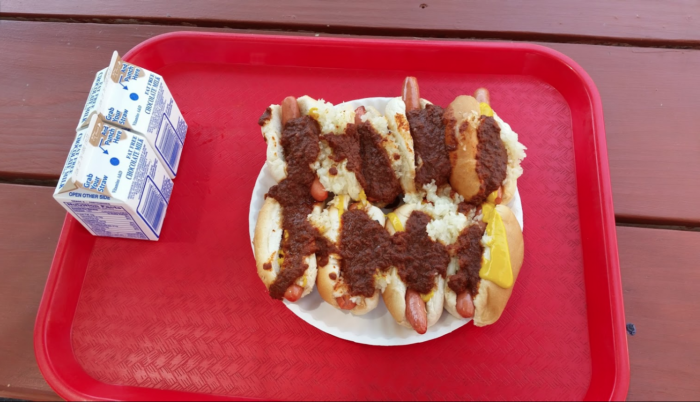 Today the hot dog stand is owned and operated by Steve Haita - son of Gus, who's been helping out with the restaurant since he was just 6-years old. 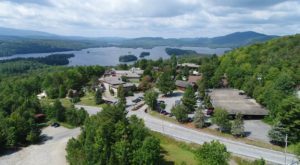 Unless you knew what you were looking for, Gus's typically isn't an eatery that you just stumble across - but boy will you wish you had found out about this place sooner. Open Monday through Saturday, you can almost always find people outside the hot dog stand that are waiting to order their favorite menu items. So, what exactly can you find on Gus's menu? 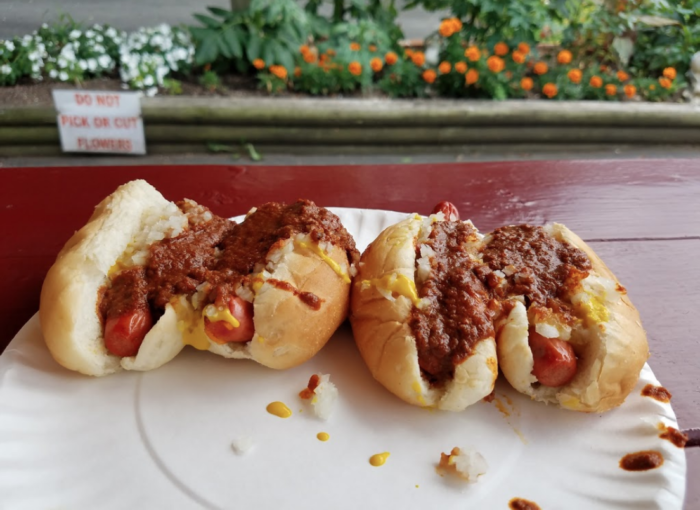 For starters, there are their amazing mini hot dogs that are served on buns that come from local favorite Bella Napoli Bakery. Everything on Gus's menu has the option of being topped with "The Works" which includes their famous meat sauce, mustard, and onions that elevate each item even further into heavenly greatness. 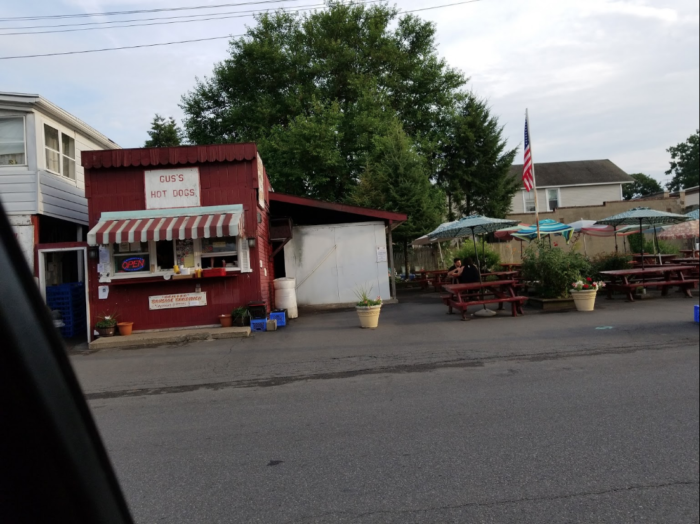 Hot dogs aren't their only specialty though, you can't make a stop at Gus's without trying their out-of-this-world Greek Burgers or Sausage Sandwiches that includes Italian sausage, peppers, onions, and your choice of toppings. 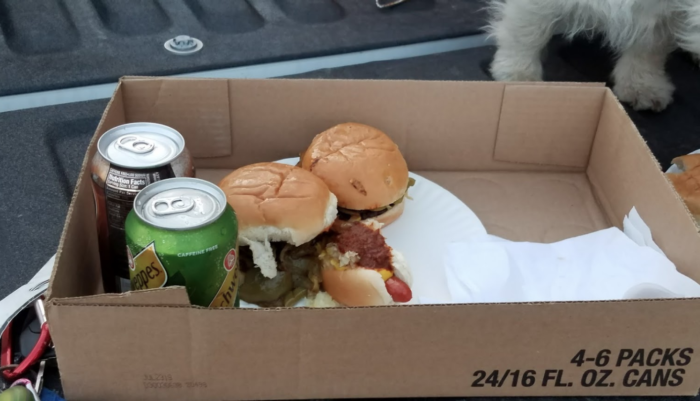 You'll also frequently see people walking away from the stand with cardboard boxes full of mini hot dogs, burgers, and sausage sandwiches that they're taking home with them to kindly share with their friends and family. 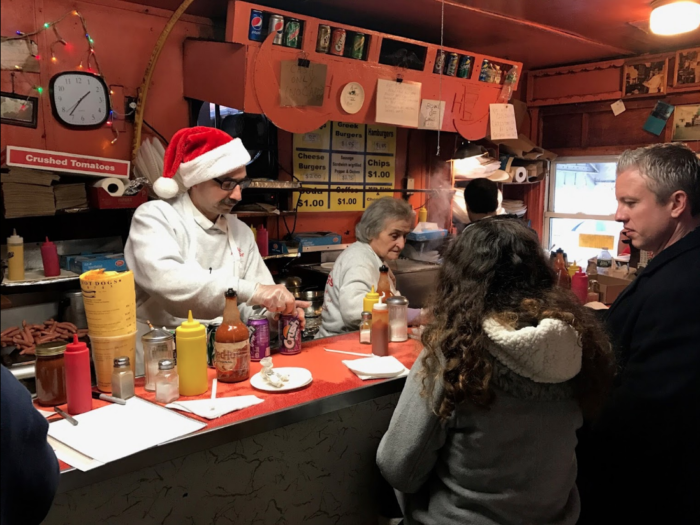 As humble as they come, take the trip to the Capital Region to see why this unchanged hot dog stand is still drawing in crowds after 64-years of service. 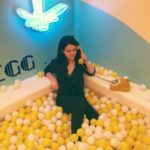 To those who have never been to Gus's - here's the deal. To the right of the stand, you'll find handfuls of picnic tables where you can dine outside, but this isn't the only seating option. 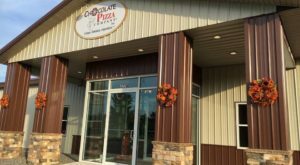 Inside this tiny eatery, you can also find two booths to sit at, as well as a bunch of stools at the counter where you can dine and see how these amazing menu items are put together. 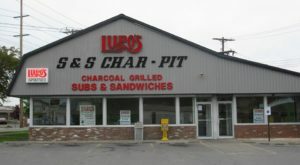 Using his father's same recipe for the last 64-years, like we said, not much has changed about this neighborhood spot. Let's also not forget to mention that you cannot beat the prices at Gus's. 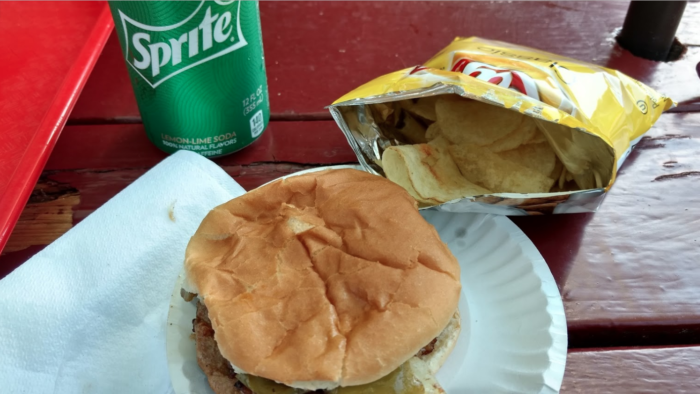 For just 90 cents you can get yourself a hot dog, while Greek Burgers will cost you $2 dollars, Sausage Sandwiches will only cost you $3 dollars, and you can also pair up soda, milk, or chips with your menu items for one dollar or less. 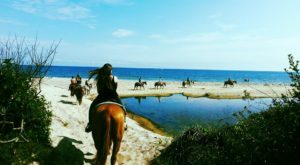 Does it get any better than this? Your wallet doesn't think so! 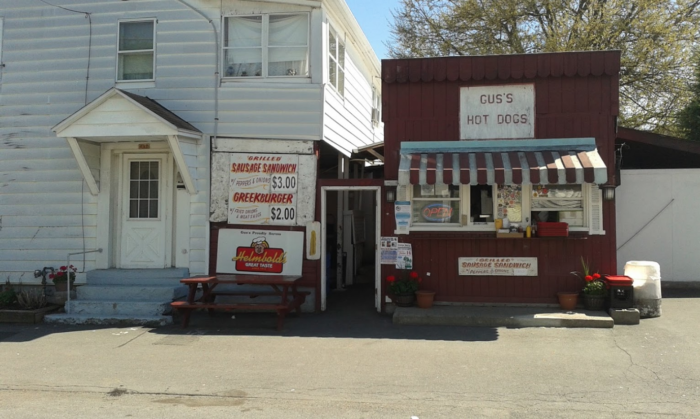 Have you ever heard of Gus’s Hot Dogs before and if so, what’s your favorite thing to order? 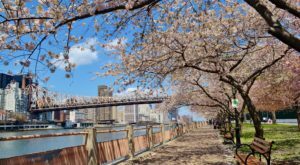 For more delicious eateries that you won’t want to miss out on, read about The One Neighborhood Restaurant In New York That You Need To Visit Before Summer’s Over!